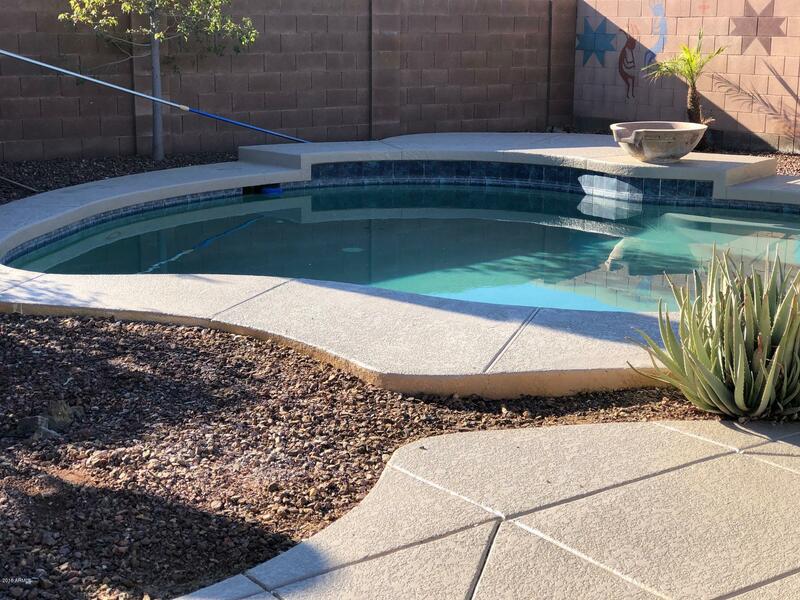 Move in Ready with Resort Pool site backyard! 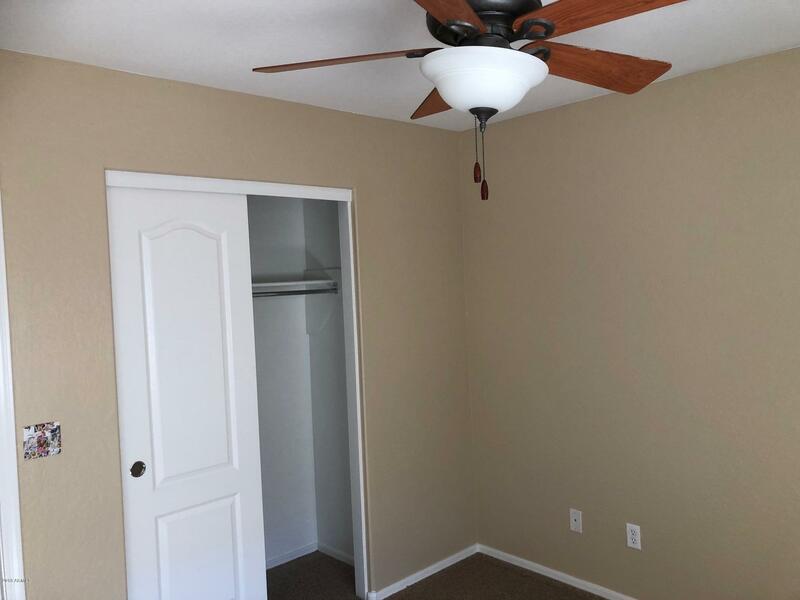 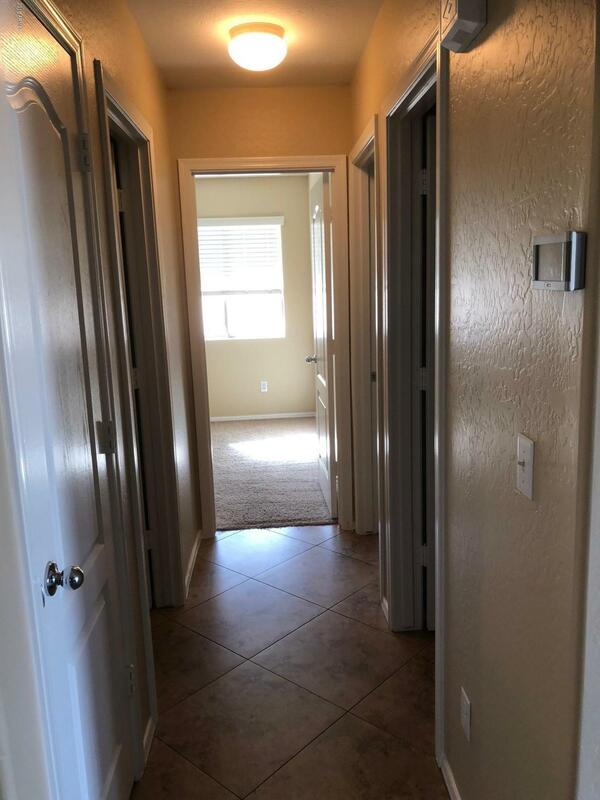 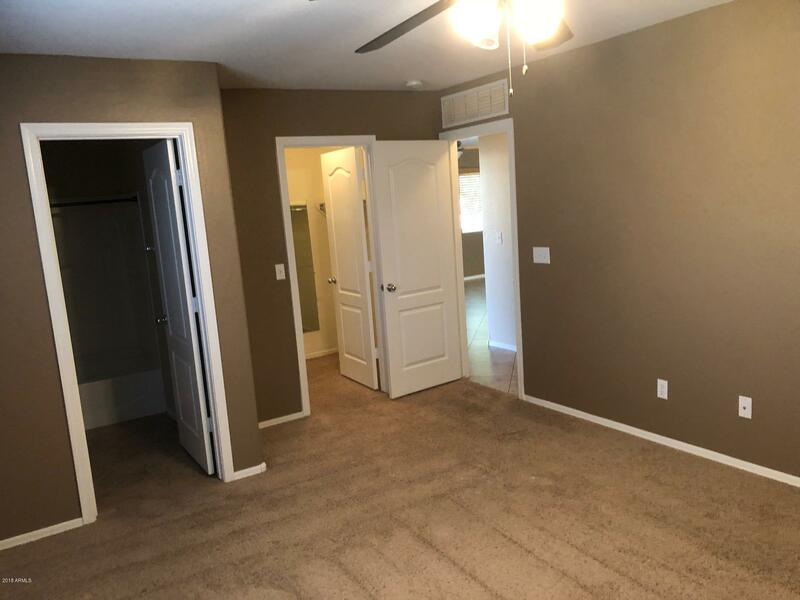 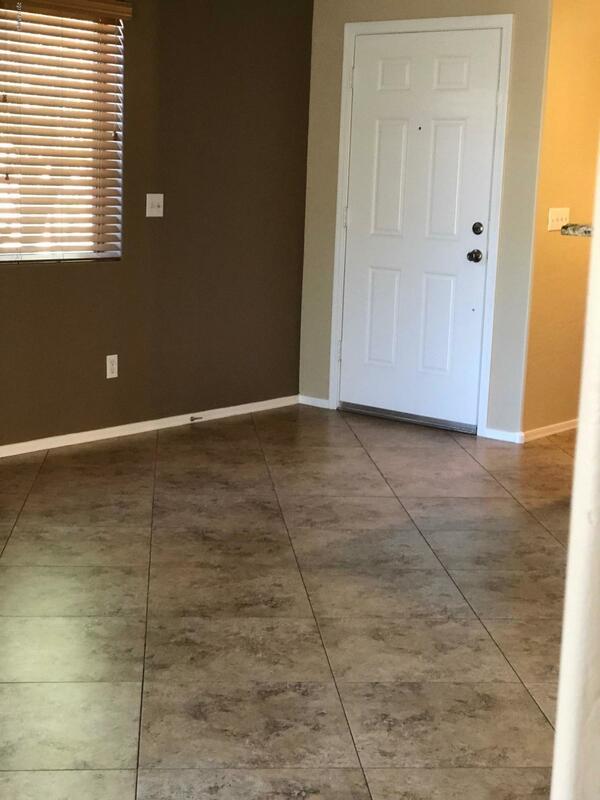 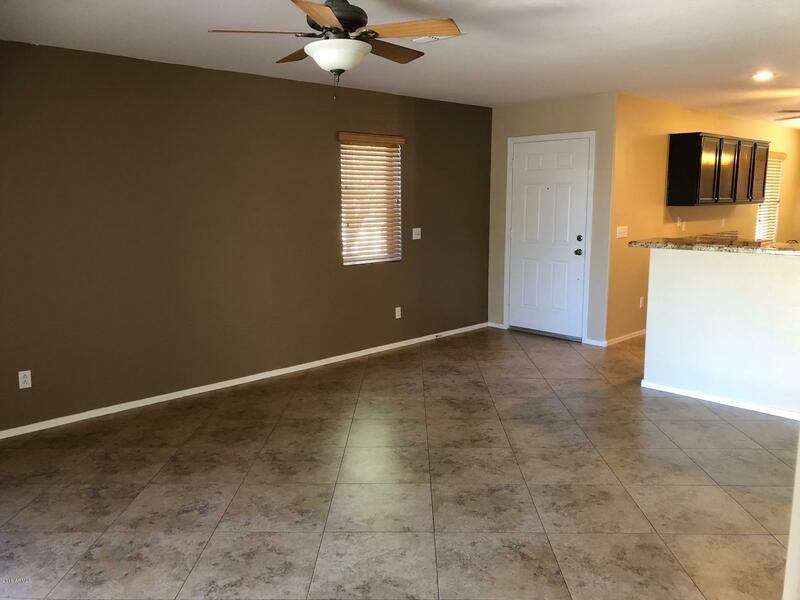 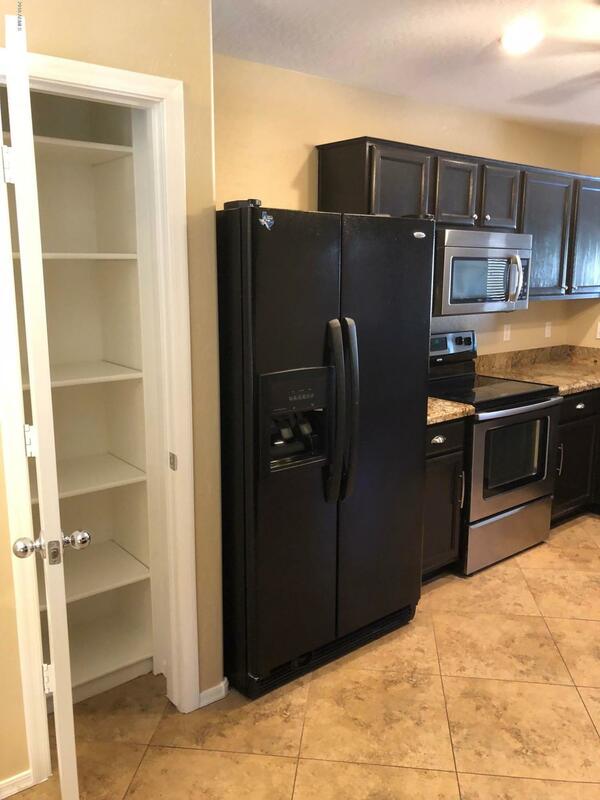 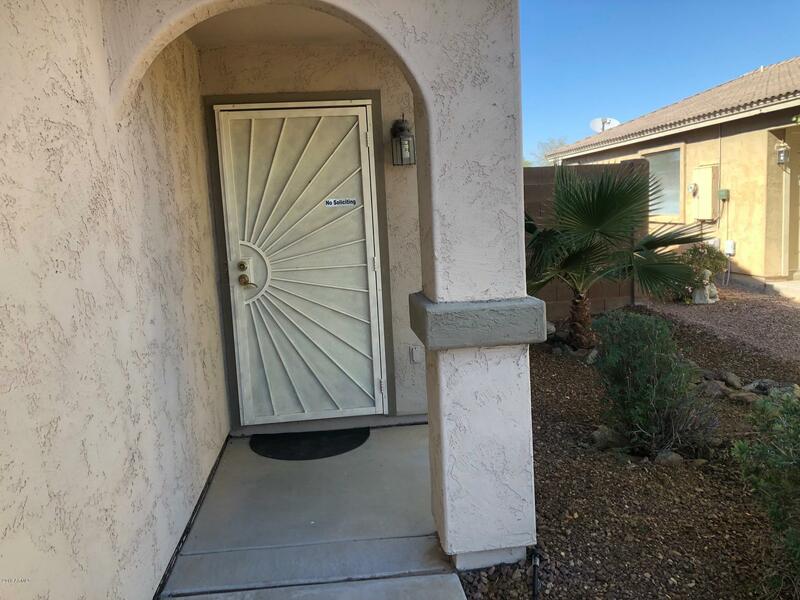 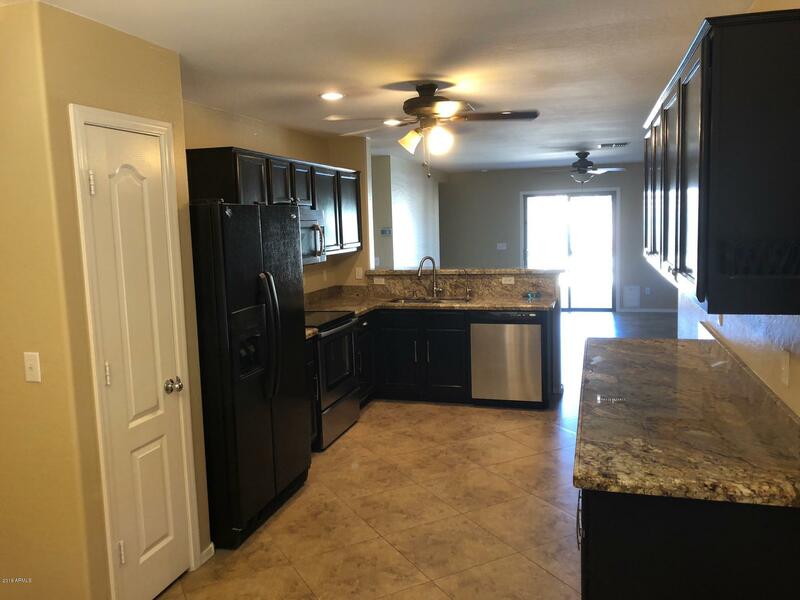 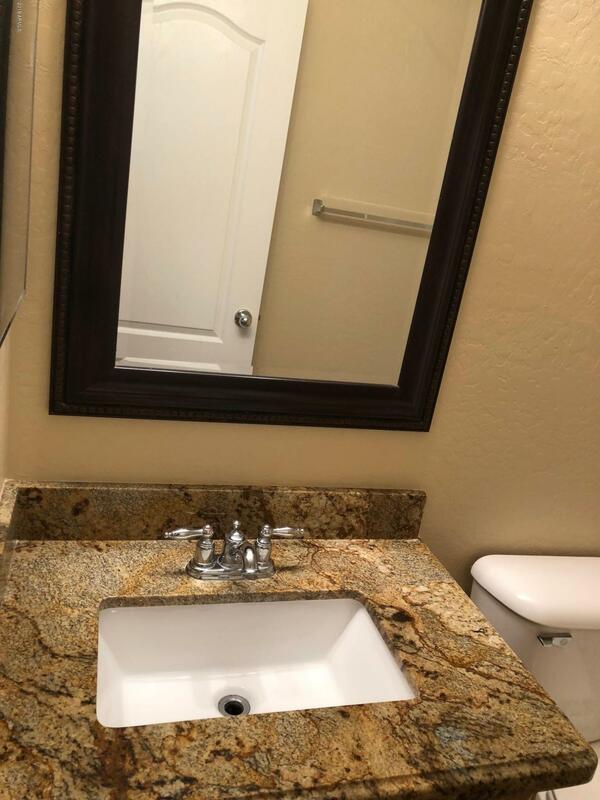 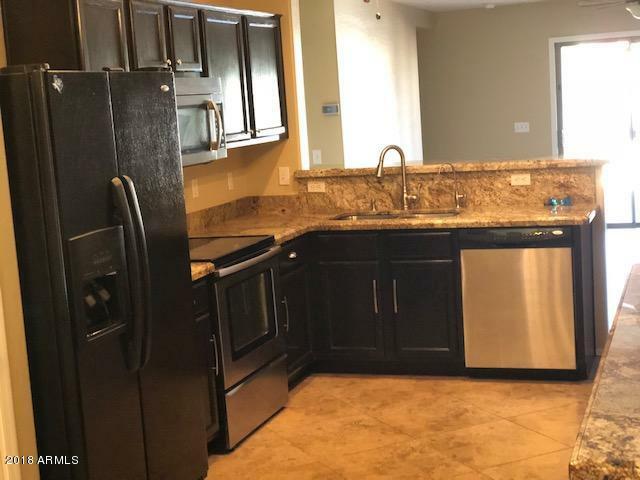 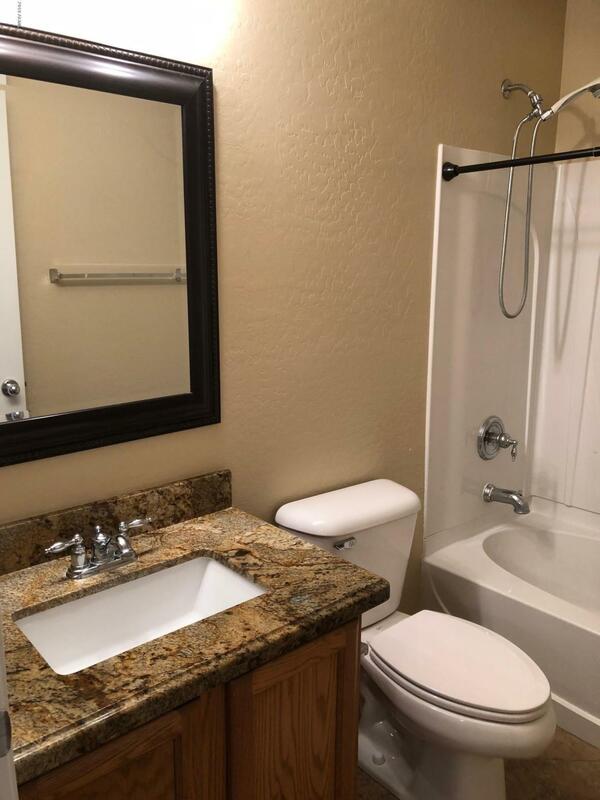 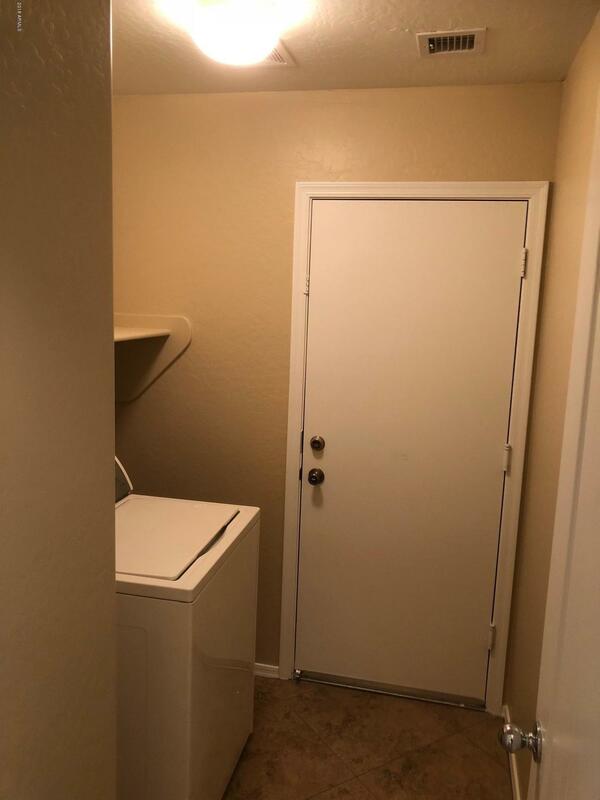 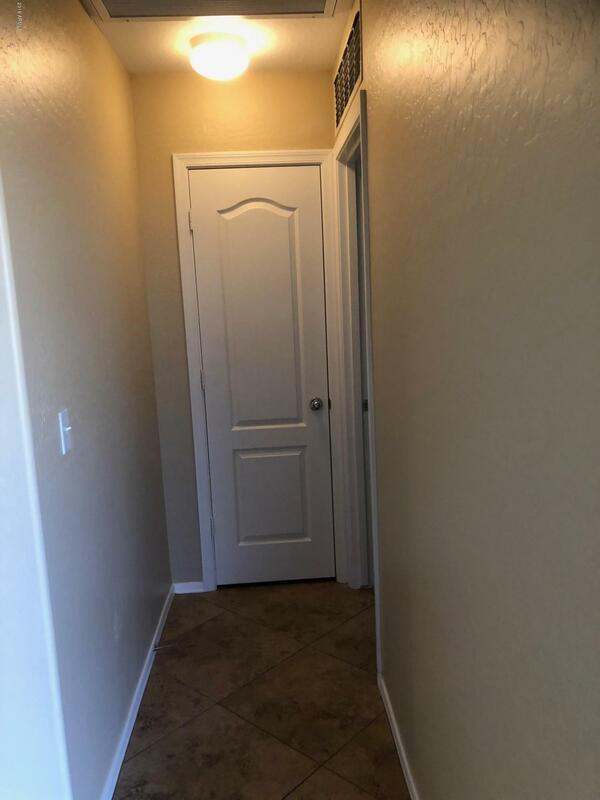 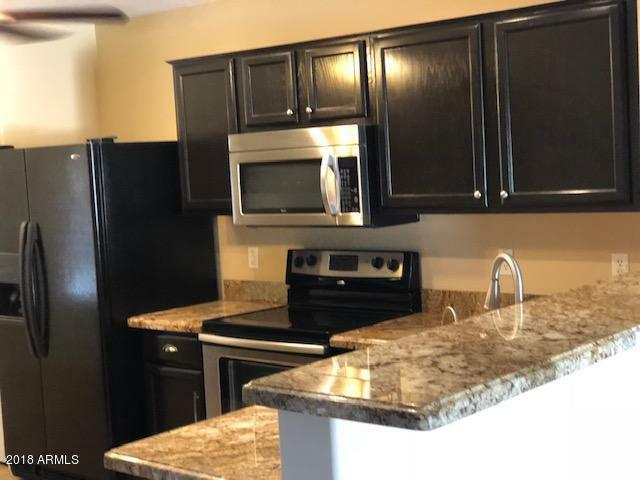 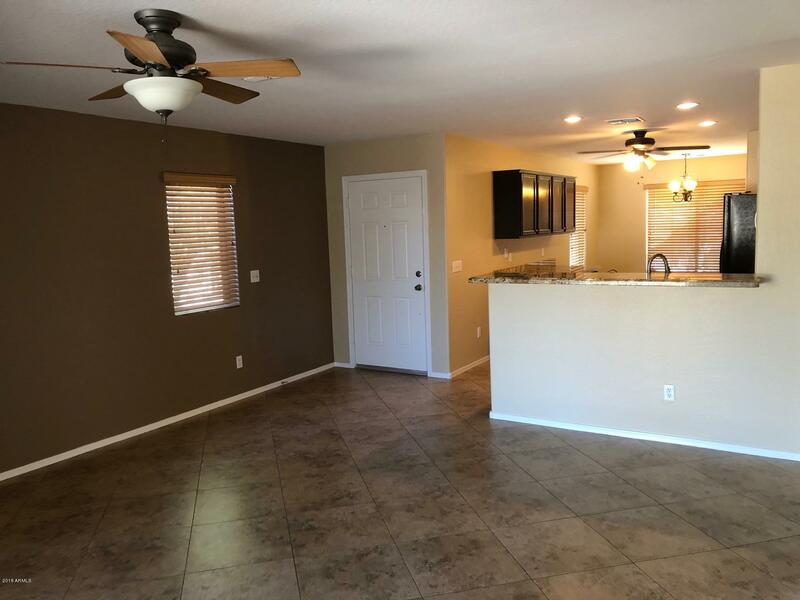 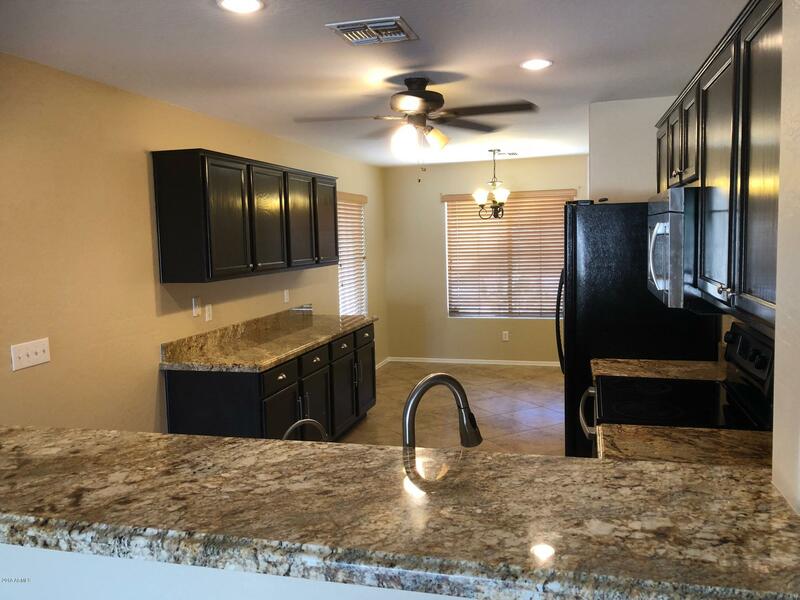 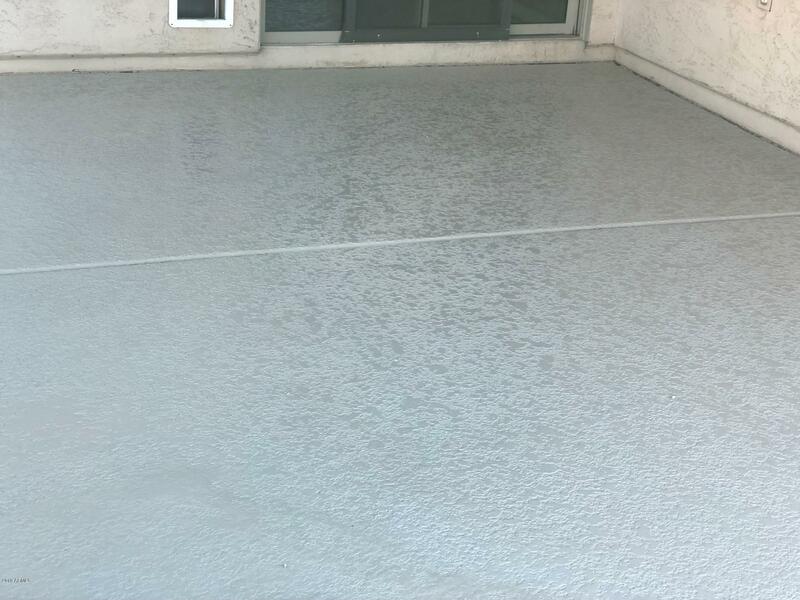 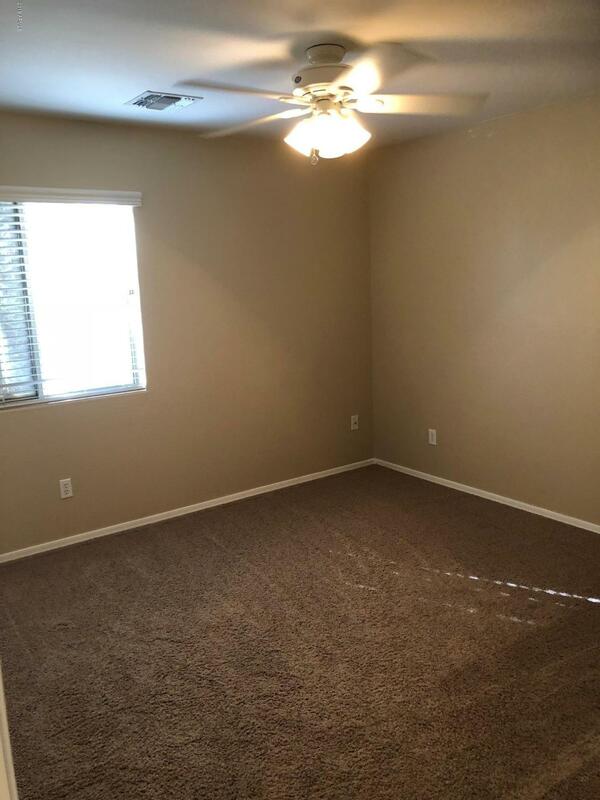 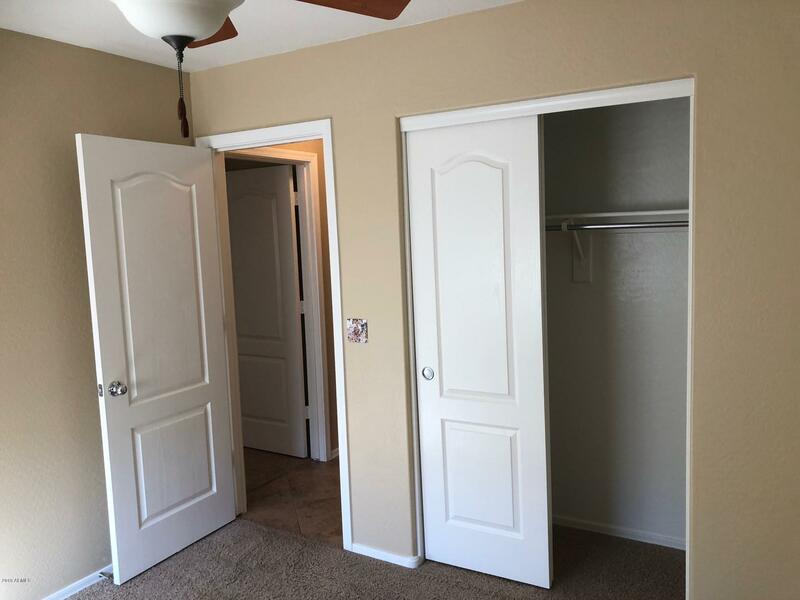 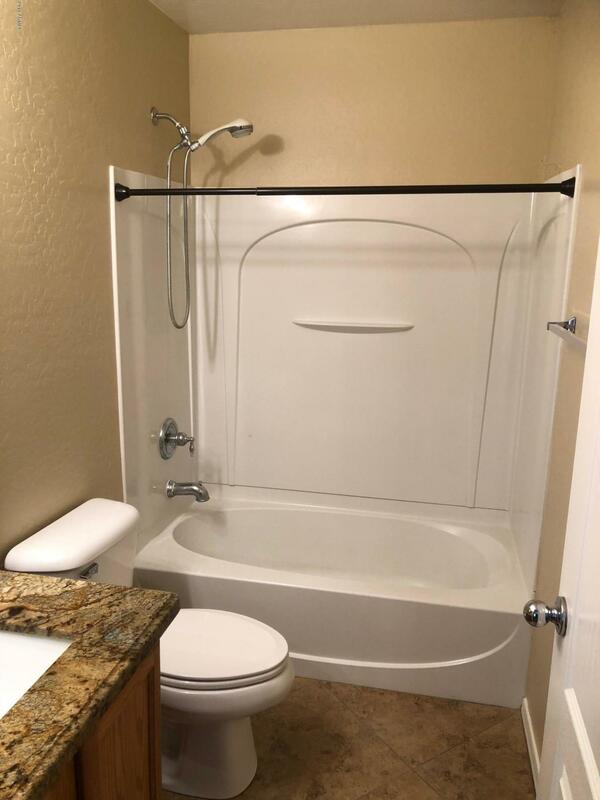 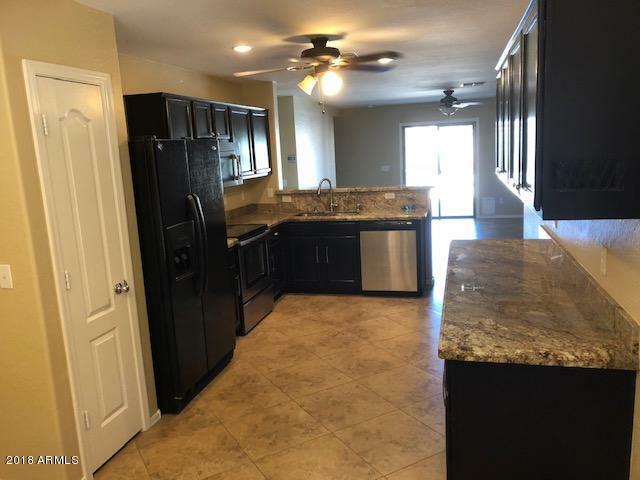 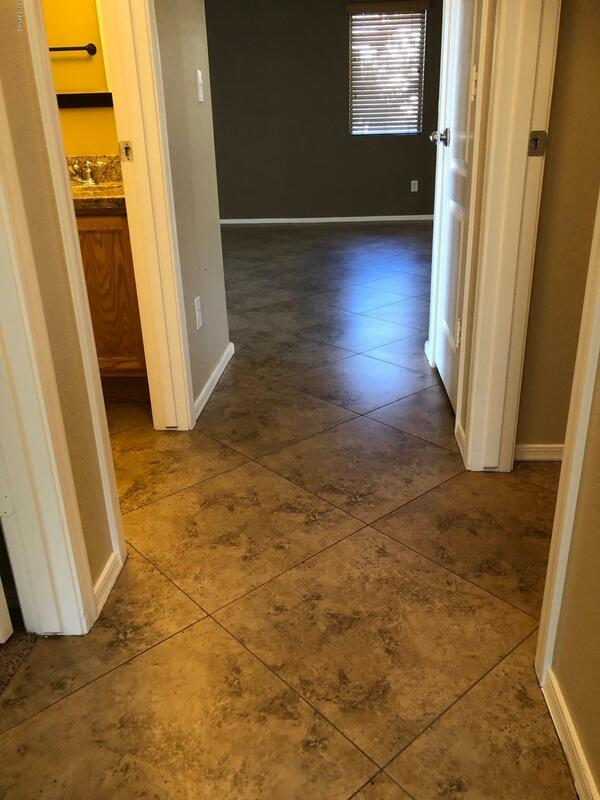 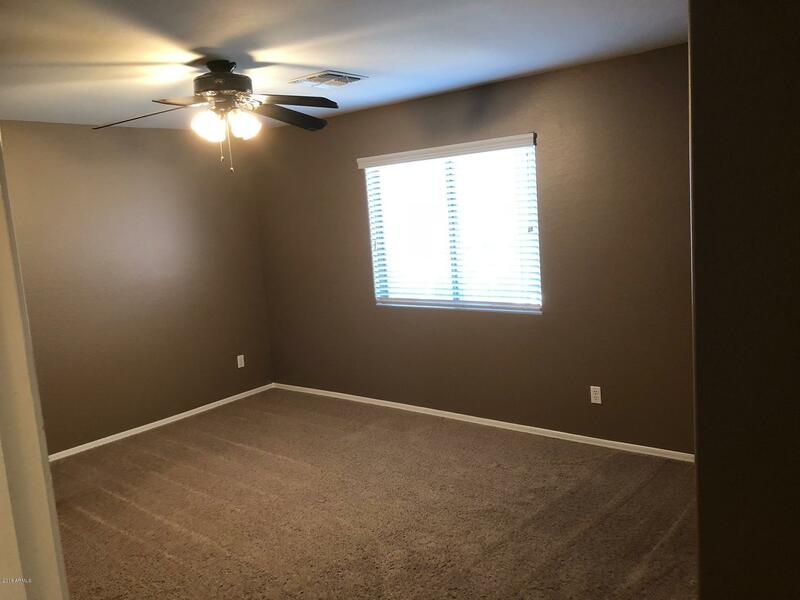 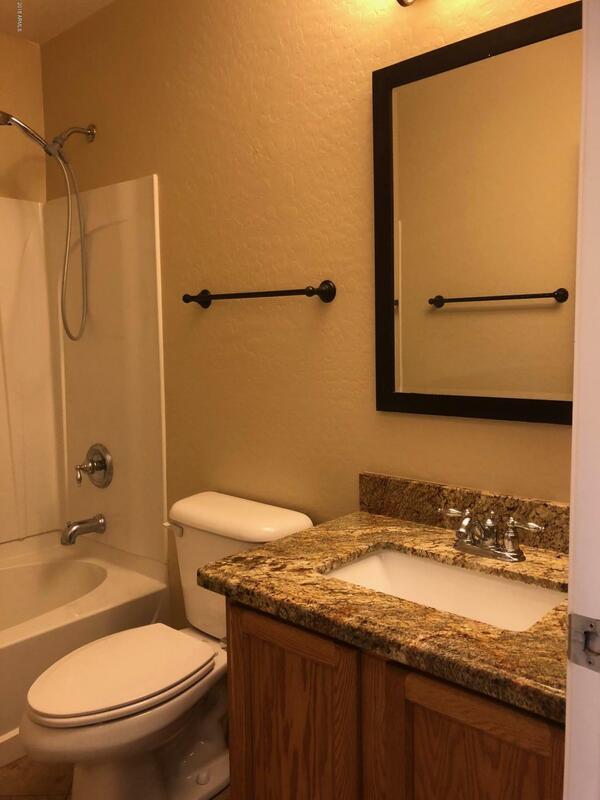 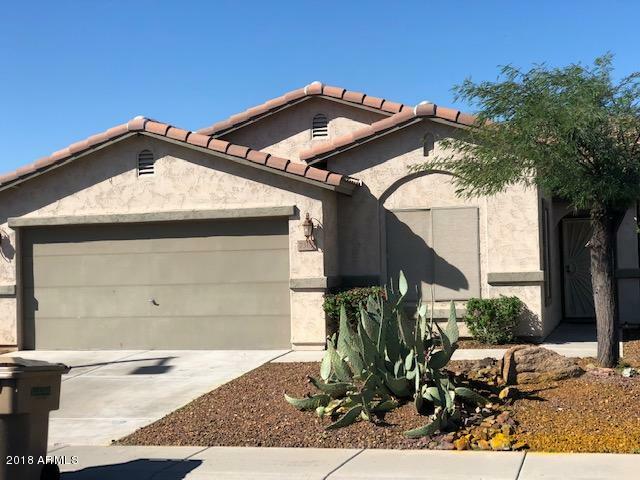 Freshly paint 2 tone interior decor: walls, ceiling, garage, beautiful granite counter tops, deep kitchen sinks, stainless & black appliances, 18'' floor tile, refinished cabinets, under cabinet lighting, ceiling fans thru out, blinds. 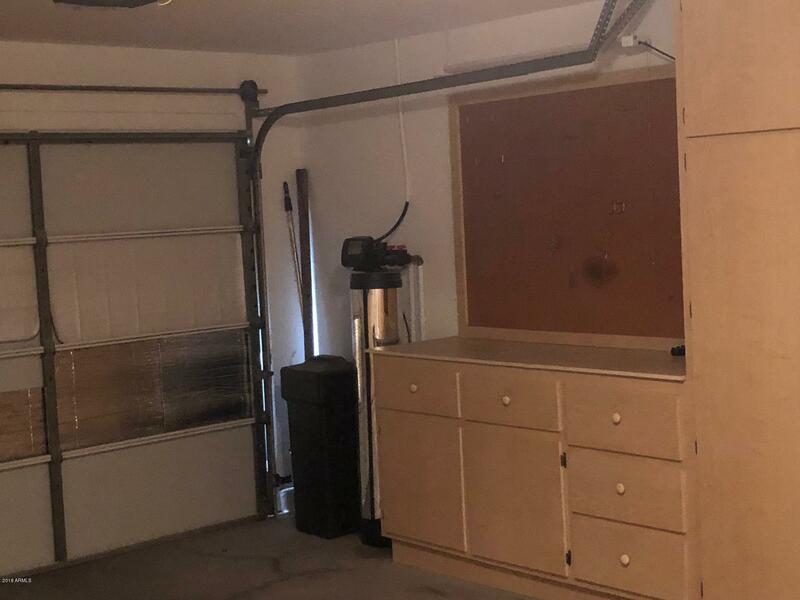 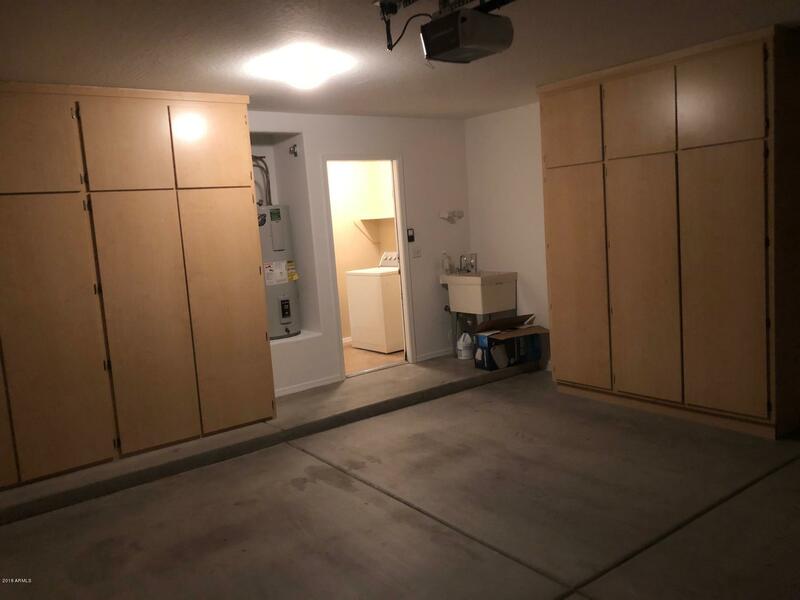 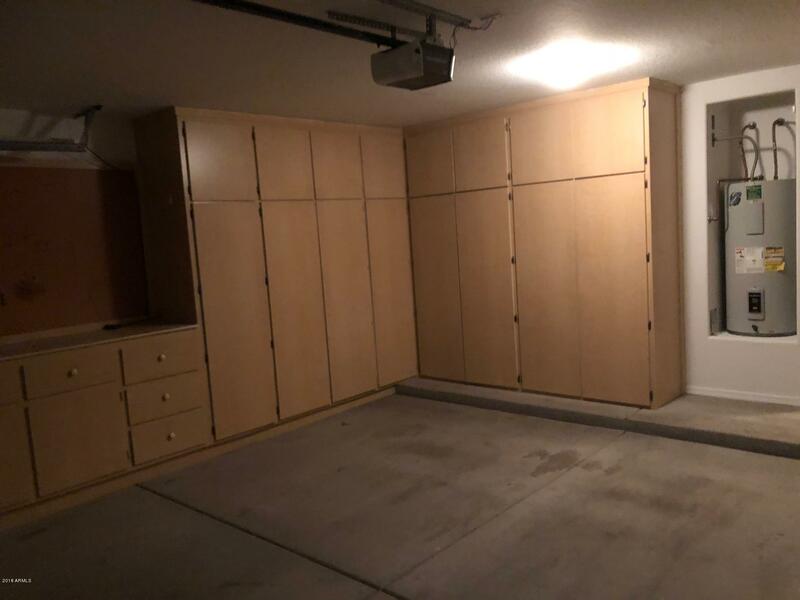 Garage with custom built cabinets, work bench with storage drawers. 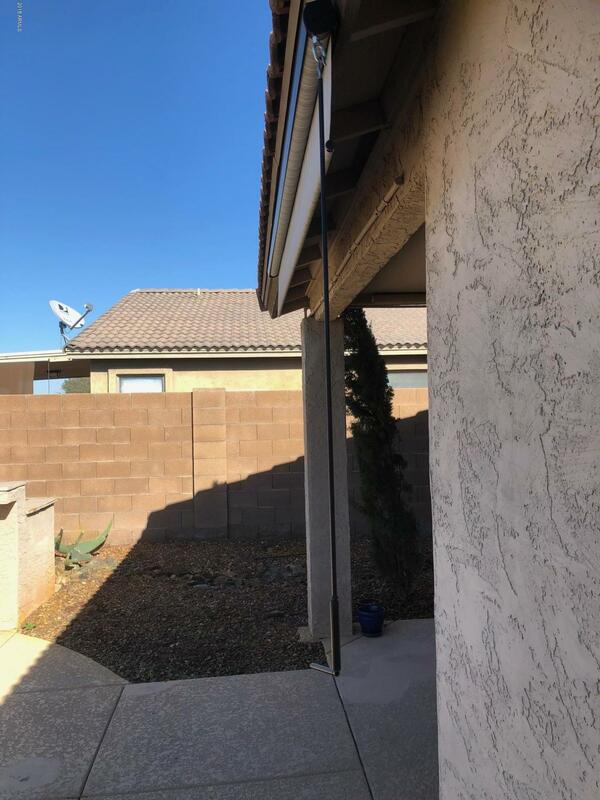 RO water system. 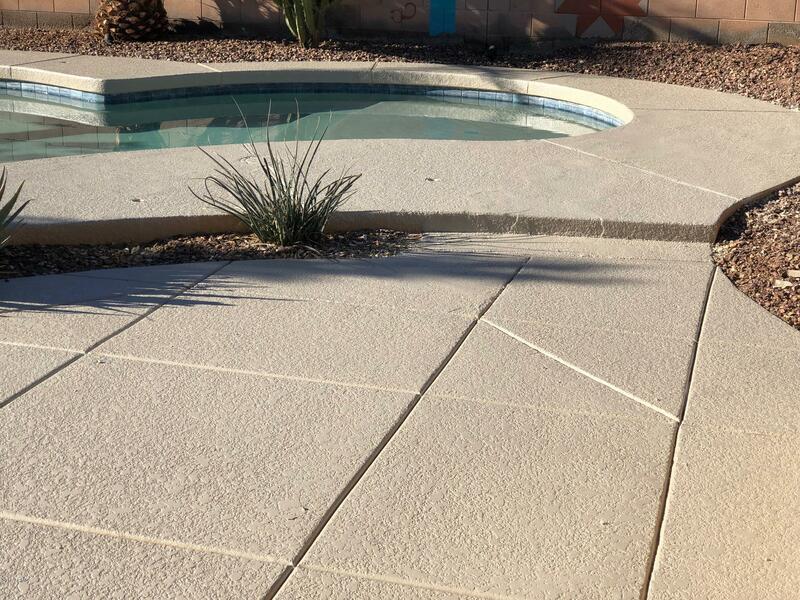 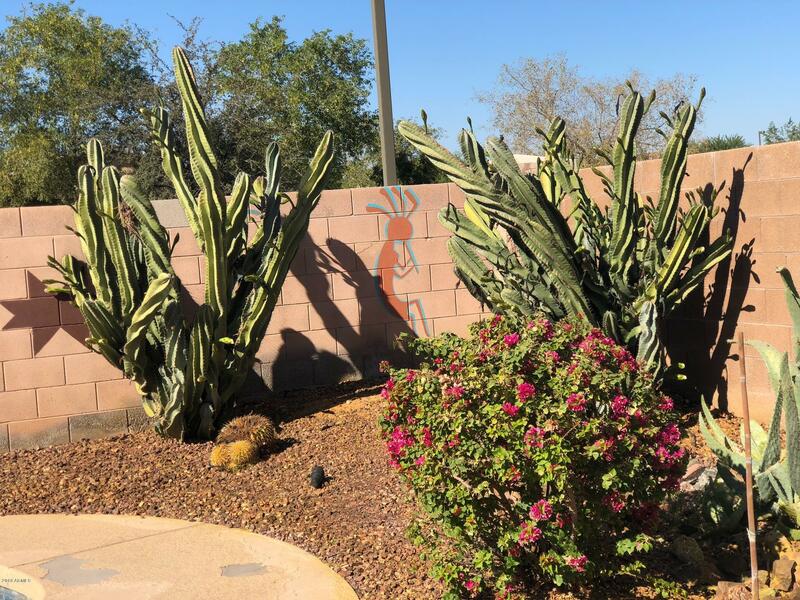 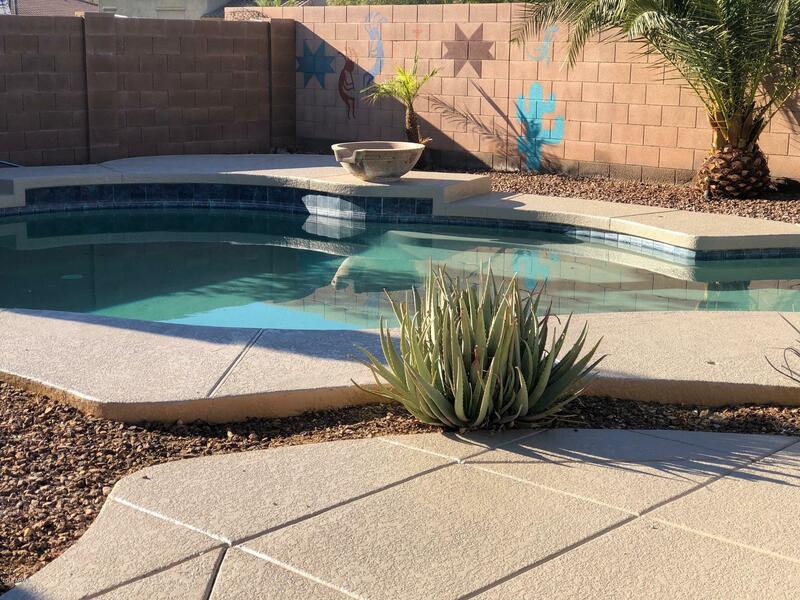 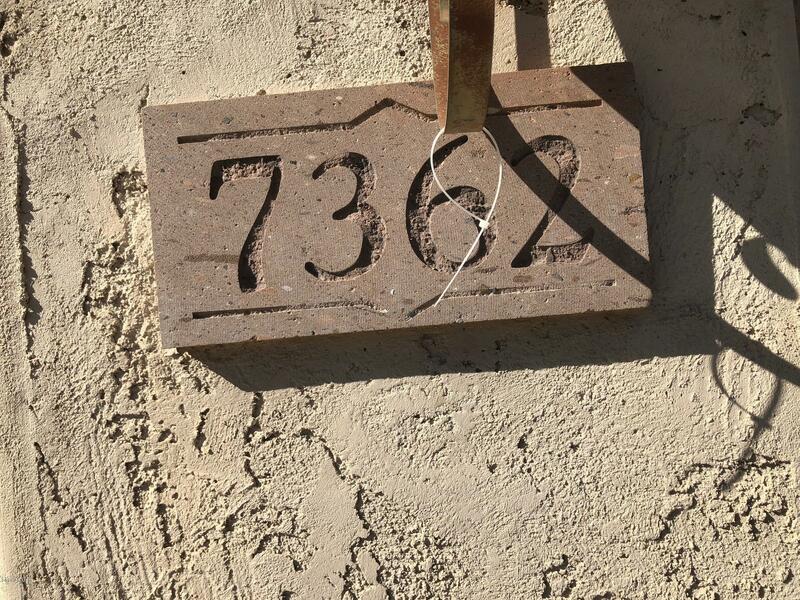 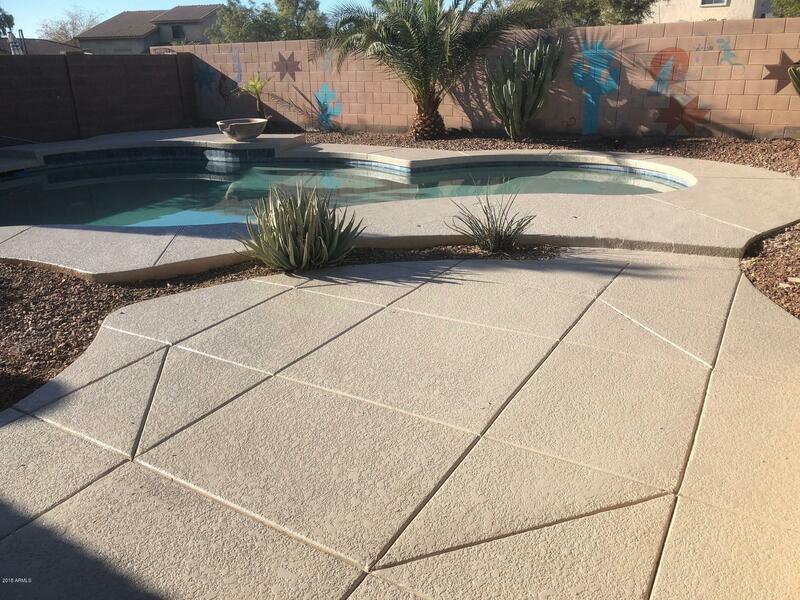 Resort type of backyard-pool has Baja shelf and bowl water feature, brand new pool pump, pool deck resurfaced, updated landscaping, custom built outdoor grill/entertainment area. 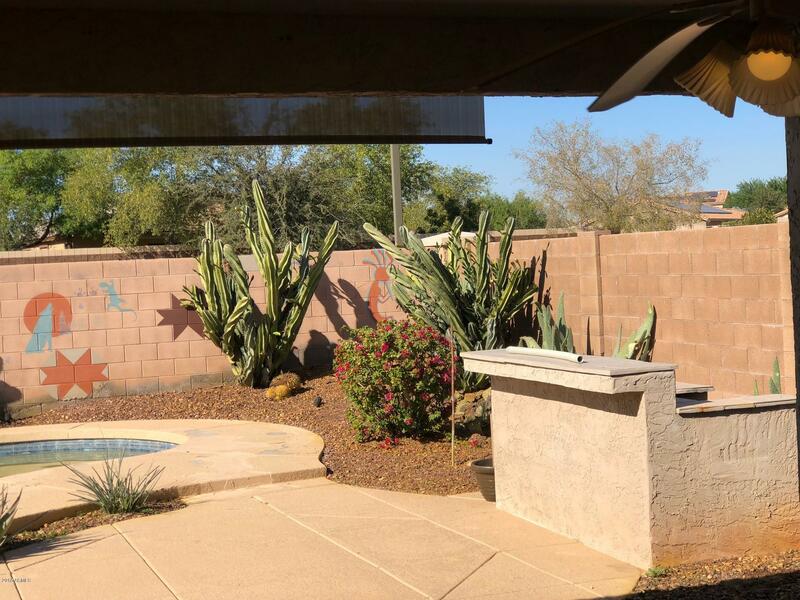 Fairly new 16 Seer air condition 2015, Lighting around pool and mister system on back patio. 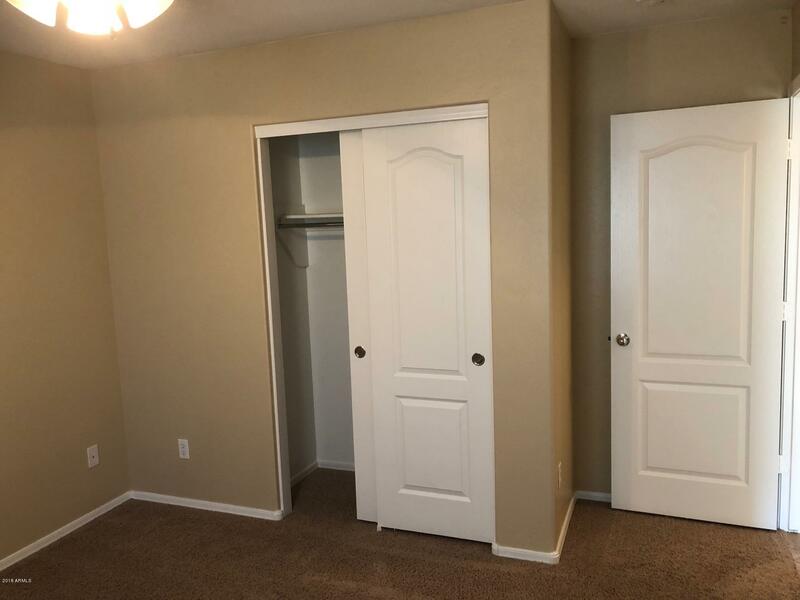 No rear neighbor or 2 story home on either side. 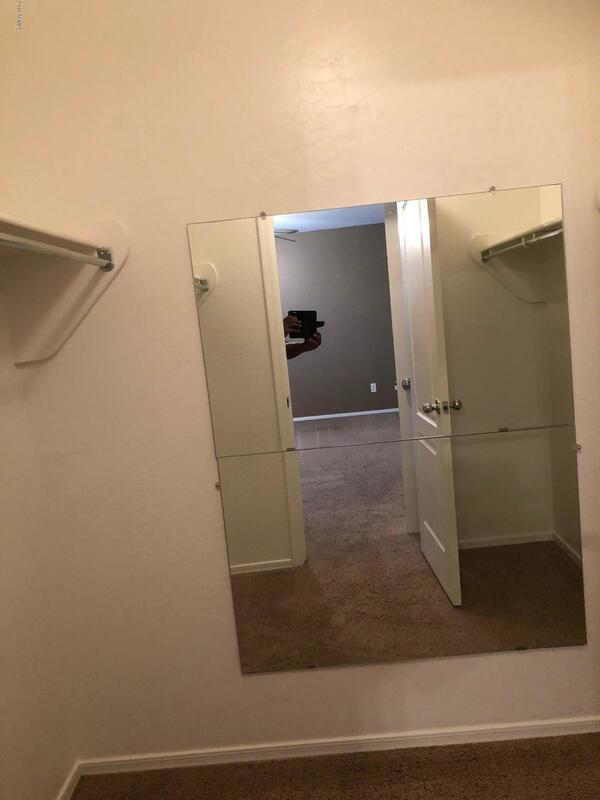 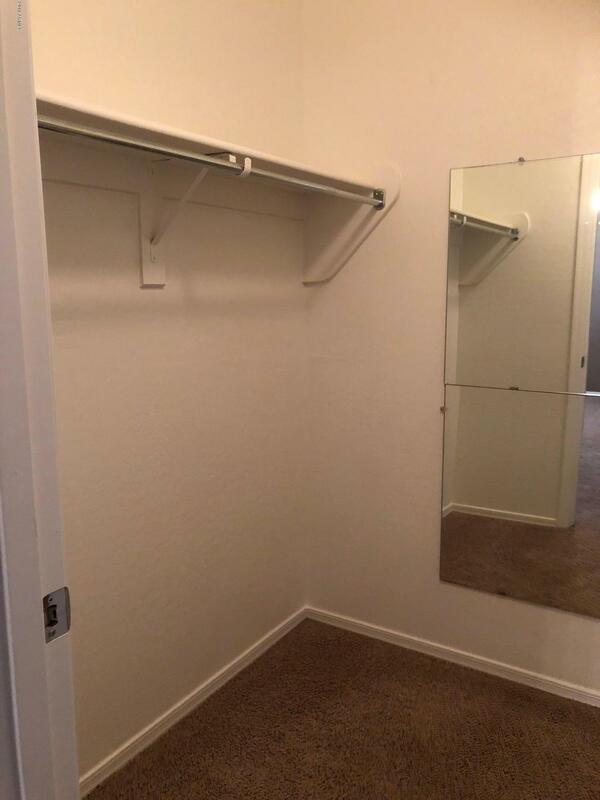 MUST SEE PROPERTY before it's GONE!